2018 not only was a breakout year for direct-to-consumer sports-streaming products but also showcased a notably strong performance by sports-streaming distributor FloSports. The company signed more than 250 content partnership deals in those 12 months and gained more traction and visibility among viewers and across the sports-media industry at large. Now the company is riding the momentum by making a splash in the U.S. soccer market. Since the calendar flipped to 2019, the company has struck two deals of note: a multiyear deal to exclusively stream matches of Major League Soccer’s DC United and, most recently, a rights deal to distribute more than 200 matches of the CONCACAF Nations League in the U.S. through 2022. 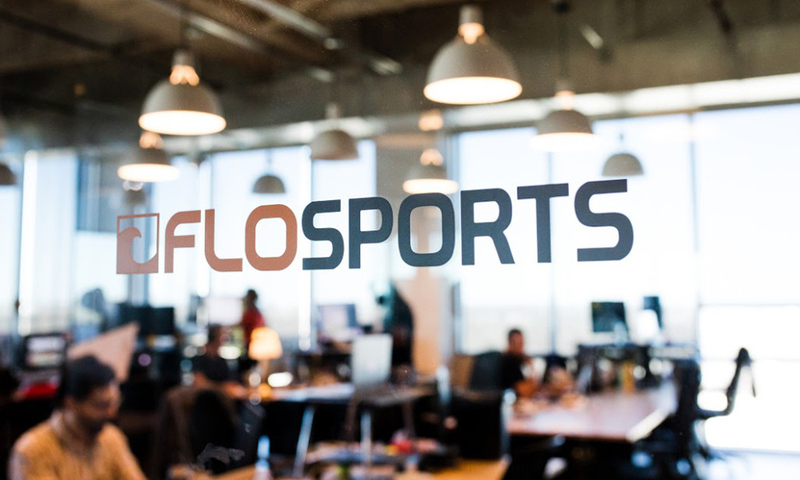 In line with this new direction, FloSports has debuted FloFC, making soccer distribution in the U.S. one of its latest efforts. It’s a natural fit for all the reasons heard many times before: U.S. soccer fans are young, passionate, technologically savvy, and certainly accustomed to streaming live matches, be they from major competitions like the UEFA Champions League, Premier League, or from other international soccer competitions. Although FloSports’ pedigree is built on dedicating resources to niche sports (track and field, Brazilian jiu jitsu), the company understands that its value is partnering with associations and organizations looking to elevate their respective sport. FloSports has prided itself on becoming a universal destination for fans of a given niche sport by giving the sport the love and attention it has never received before. Weiss thinks it says a lot about what the company has accomplished that a major association like CONCACAF would trust FloSports with the U.S. distribution of this new competition. In the big picture, while FloSports has grown its profile through partnerships like these and deals struck last year with BTN, the EuroLeague, and the WCHA, the DtC playing field got a lot more crowded in 2018 with linear-media entrants like ESPN+ and B/R Live entering the ring. In Weiss’s opinion, those added players are good for business.